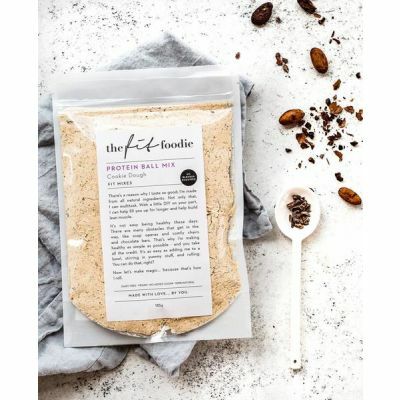 Looking for a treat that will nourish and energise whilst fulfilling the 3pm munchies, at The Vitamin Shop suggest trying the Fit Foodie Protein Ball Mixes! 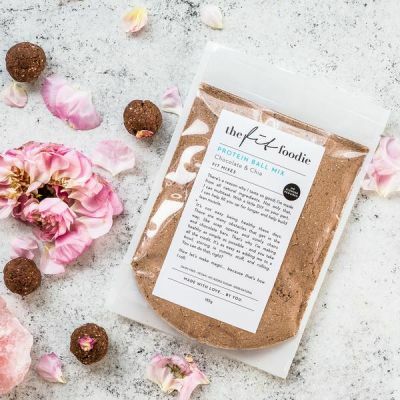 Clean treats for your beautiful body from health guru The Fit Foodie! Be inspired with nutritious versions of your favourite treats devised with your health goals + taste buds in mind, or head to the blog for my collection of simple + effective workouts, inspiration, health tips, gym style, and all-time favourite things! Get browsing to see what’s on the menu – your body will thank you for it.